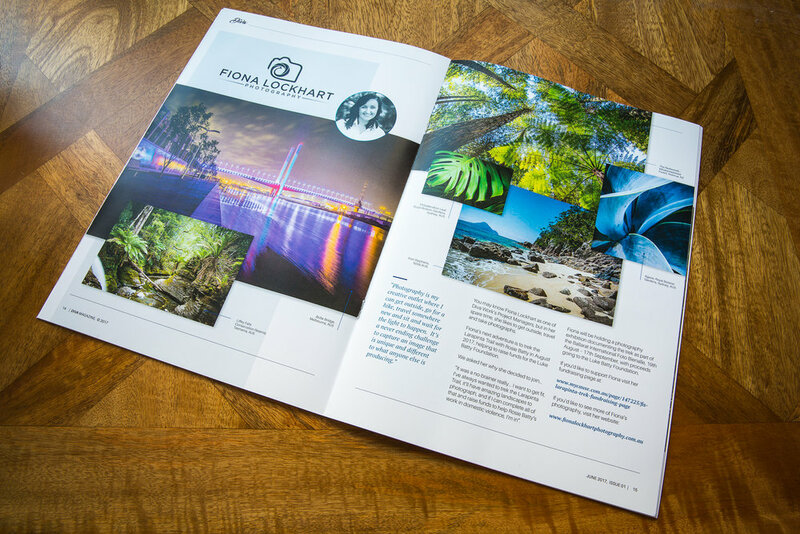 Thank you to Fiona Jefferies and the team at Diva Works, for asking me to write an article on the photography that I complete outside of work for the June 2017 issue of the Diva Magazine! I must admit that I may have squealed and done a happy dance when my hardcopy arrived in the post and thoroughly enjoyed sitting down with a coffee in hand and flipping through the magazine. Filled with wonderful content on design, style, the fab women that Diva Works work with and are inspired by - what a thrill to be included! Well done Diva's on a fabulous publication!